I keeps writing about various modem companies e.g. Huawei, ZTE, Micromax and also various network provider like : Aircel, Airtel, Vodafone, Idea, Reliance, Tata Docomo etc. I have provided you various tools like Huawei Modem Unlocker by Bojs, firmware, dashboard creator, Universal Master Code tool. Today, I am providing you another tool named Huawei Unlock Tool. Currently its version 2.4.2.0 is available for download which link has been provided at the end of the article. For using this tool No Need Install DotNet Framework v4, Only Need DotNet Framework v2 is required. This tool is offline and there is no internet connectivity is required. One can unlock his modem without internet connection. Huawei Unlock Tool is very easy to use also. Just run the tool after downloading and you will get a simple user interface. Just click on refresh button to get Port. Select the port and click on connect and your modem will be connected through this tool. It will automatically get your device information, manufacture, model, IMEI, Unlock Code and Flash code also. To unlock your modem Just click on Send Unlock and your modem will be unlocked for ever. If supports almost all old huawei modems of 35 series IMEI number. If normal unlock not work then you can also Force Unlock. 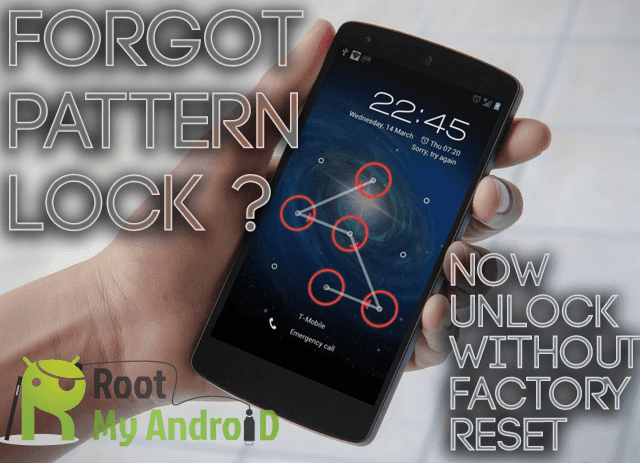 Force Unlock will help you to unlock Customized Firmware.